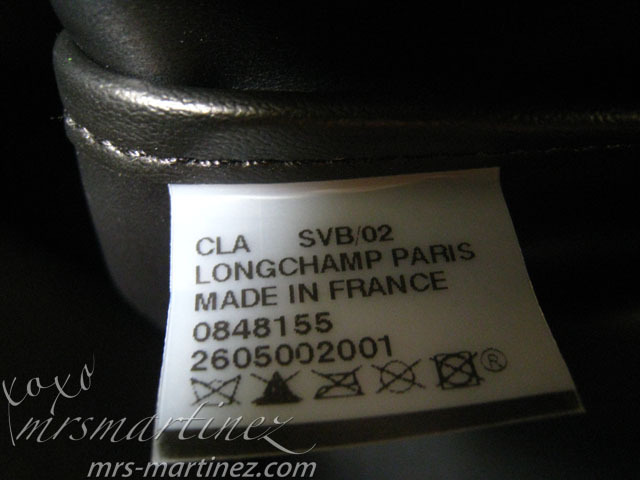 Lately, my email was swamped with requests for Longchamp Les Planètes feature. 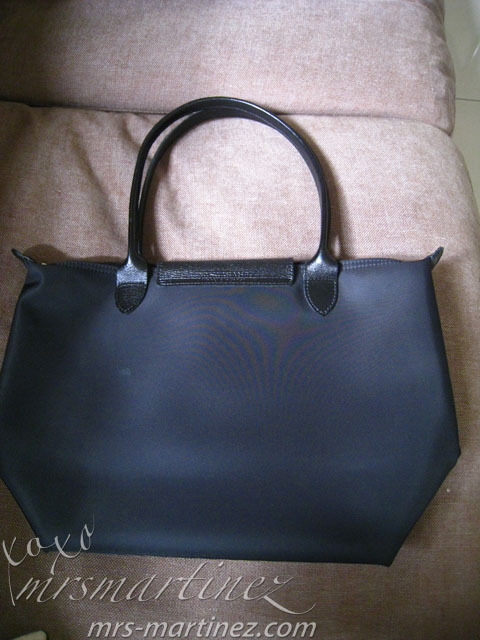 Since I don't own any Longchamp shopping bag, I did the next best thing, I borrowed one from my good friend who purchased her tote bag last January 2012 in Sogo Tsim Sha Tsui, Hong Kong for HK$ 990. 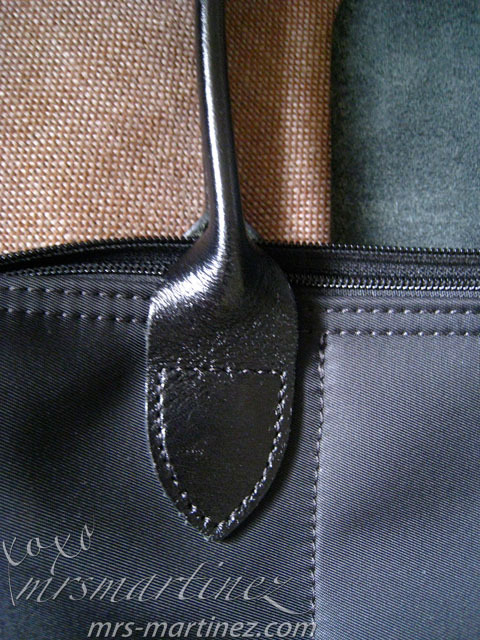 In the photo above, you will notice that Longchamps' long handles easily fall on the sides of the bag. 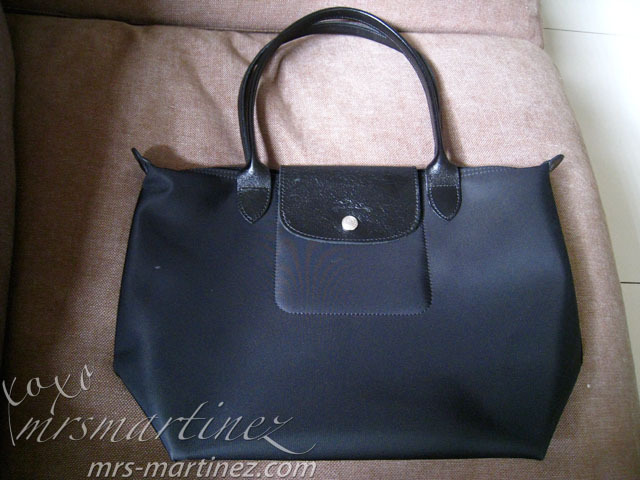 Another distinction, Les Planètes tote handbags cannot be folded unlike the Les Pliages. 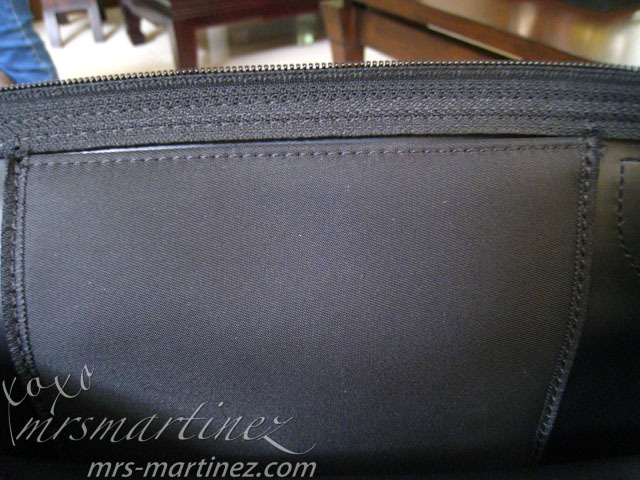 Tip: To remove any stains, simply brush softly. 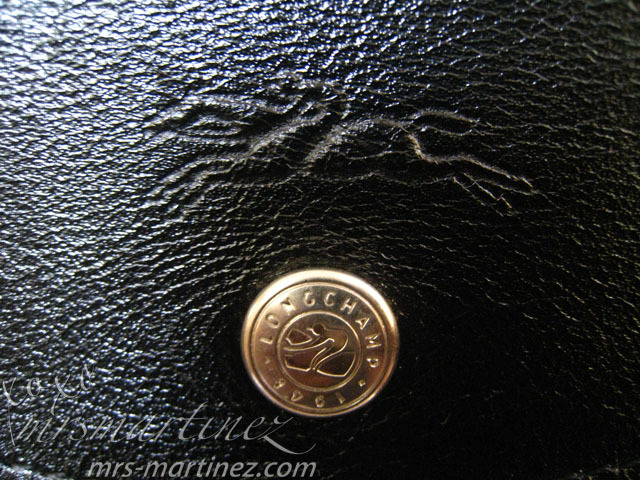 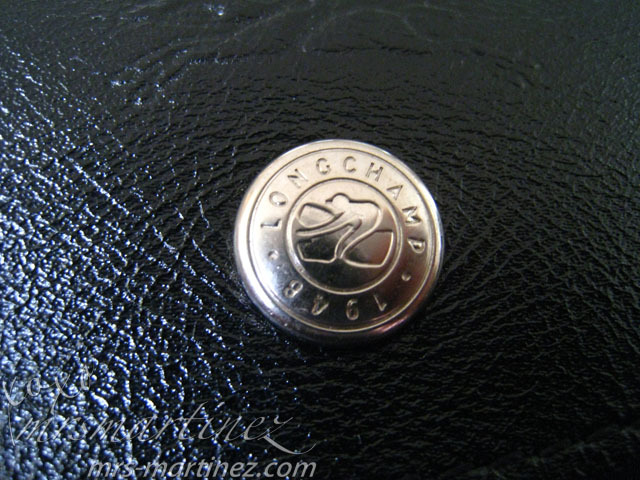 Longchamp embossed jockey logo and snap on button are found in front flap of the tote bag. 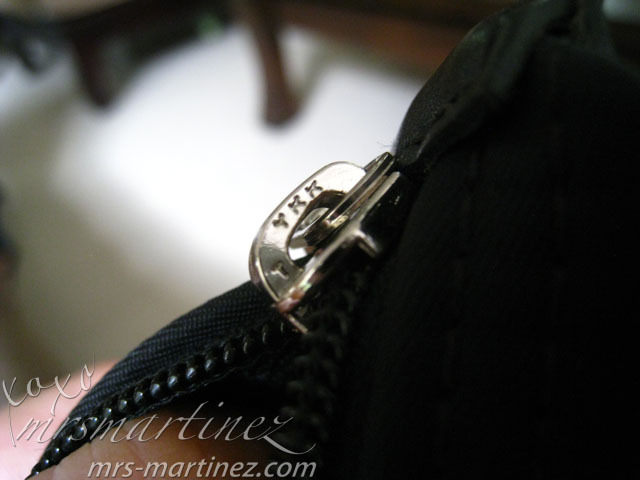 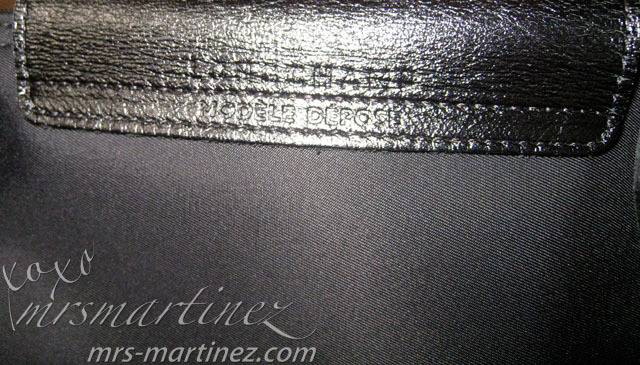 There is a mark of embossed jockey logo when you look at the back side of the flap. 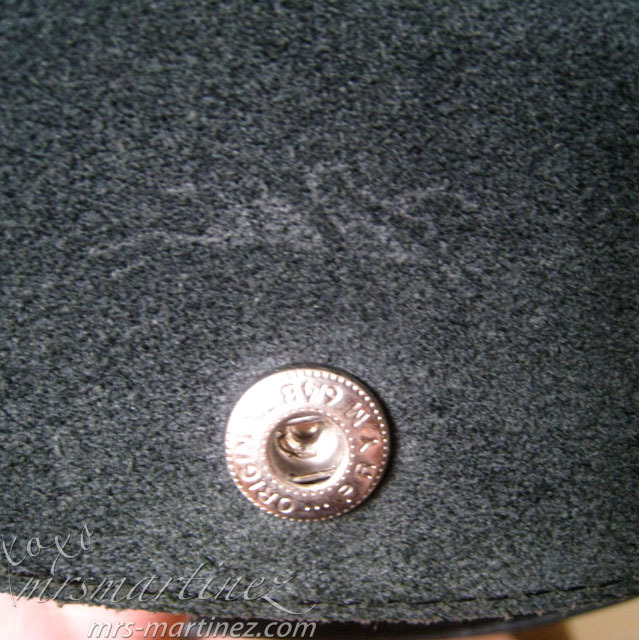 "ORIGINAL", "PRYM" and "6/4B" are engraved on the snap on button. 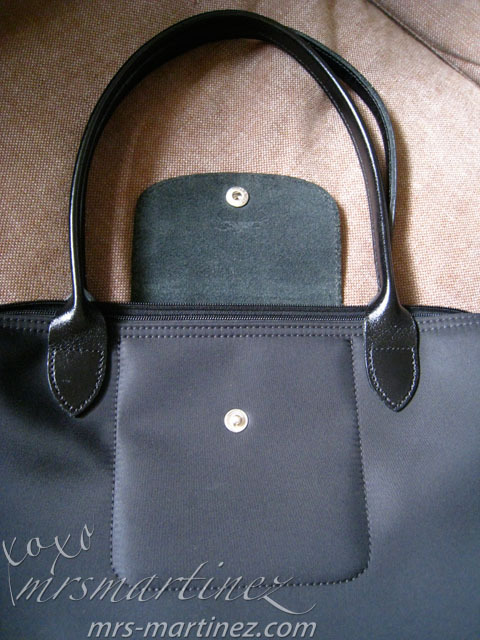 The words LONGCHAMP and ModèLE DéPOSé are written across the center at the back postion of the flap cover. 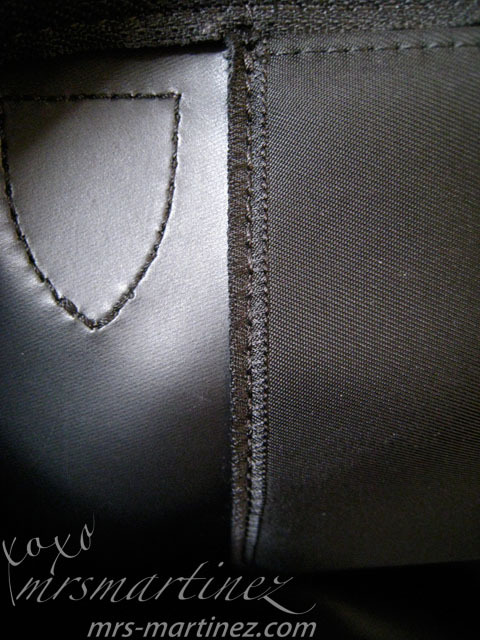 The word Longchamp was written above stitches while ModèLE DéPOSé was written in between two rows of stitches. 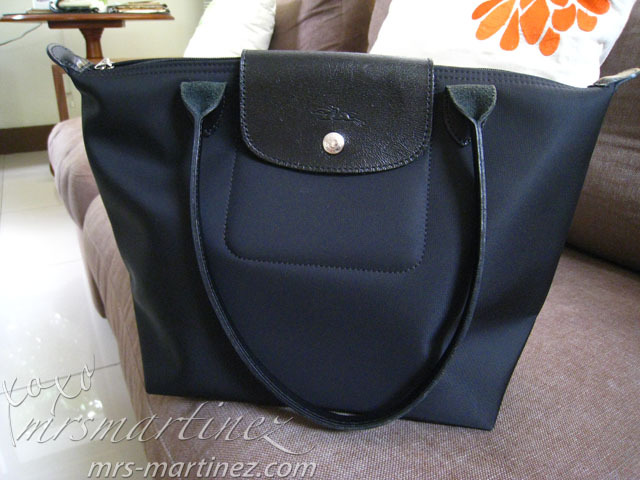 Lastly, I know my photos are awesome but please do not steal them ; p Last thing I want to see is a fake reseller with my real Longchamp photos... what a loser and an a%$h*le!